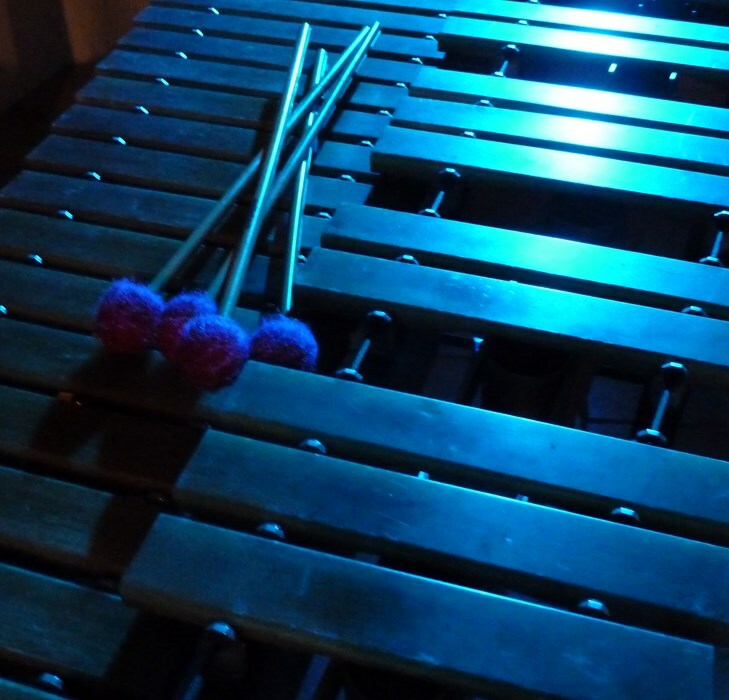 Marimba San Diego brings you the elegant and relaxing sound of the marimba. From Trios Los Panchos and the Buena Vista Social Club to Luis Miguel. Traditional...latin... jazz... afro-Cuban.. R&B... standards. A regular at the Bahia Resort for the Summer Buffet. 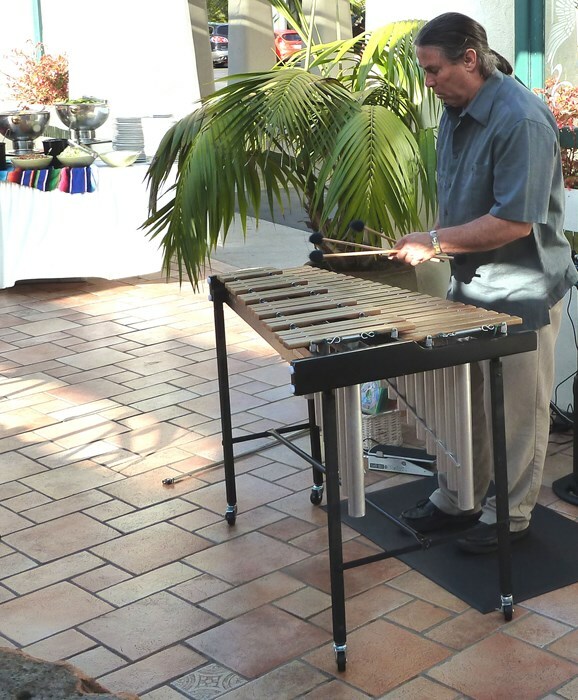 Patrick Burke has been playing the vibraphone and marimba since the early 70's. Having first heard the vibes being played by Milt Jackson of the Modern Jazz Quartet, he was hooked. 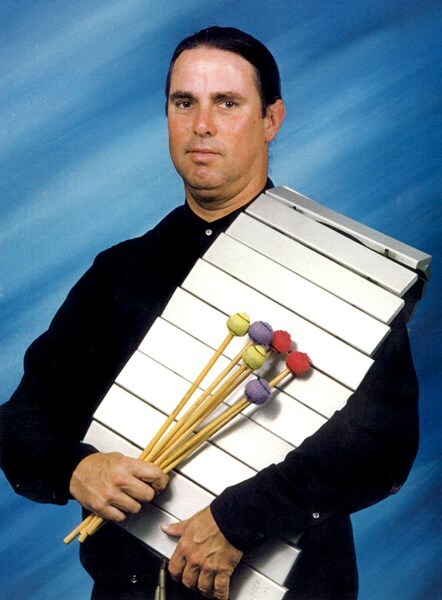 Playing in the San Diego based group Storm, Patrick began playing the latin jazz /afro-cuban music of Cal Tjader. He still plays this music today with Tjaderized, which features the world class latin jazz players in Southern California. Great music and guest enjoyed it. What a treasure! I would throw another party just to have hime play for us. I can't wait to hear him perform again around San Diego. He's a real treat! Please note Marimba San Diego will also travel to Poway, Rancho Santa Fe, Escondido, Del Mar, San Marcos, Santee, Solana Beach, Cardiff By The Sea, La Jolla, Encinitas, El Cajon, Lakeside, Ramona, La Mesa, Carlsbad, Vista, Lemon Grove, Spring Valley, Oceanside, Valley Center, Alpine, Coronado, Bonsall, Lincoln Acres, National City, Bonita, San Luis Rey, Chula Vista, Pauma Valley, Jamul.